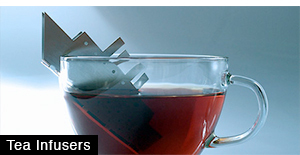 Useful gadgets, products, and inventions that convert sunlight into energy. 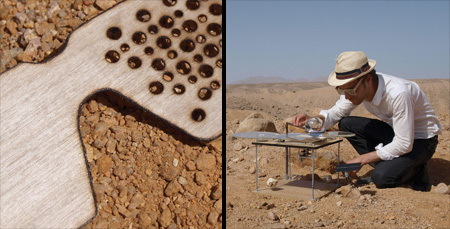 Sunlight and sand are used as raw energy and material to produce glass objects using a 3D printing process. Modern outdoor shower uses heat from the sun to warm the water. 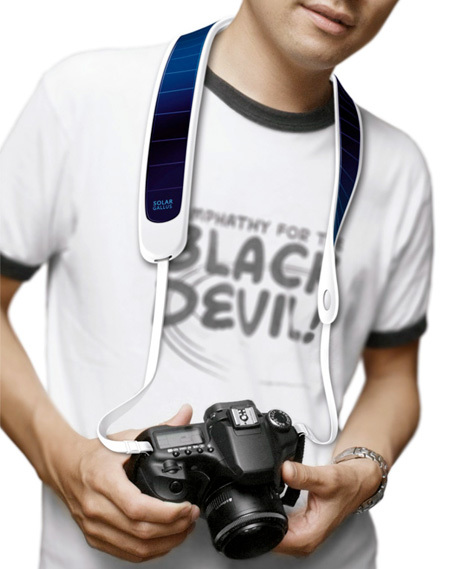 Weng Jie has designed a camera strap with integrated solar panels that will charge the battery in the camera. 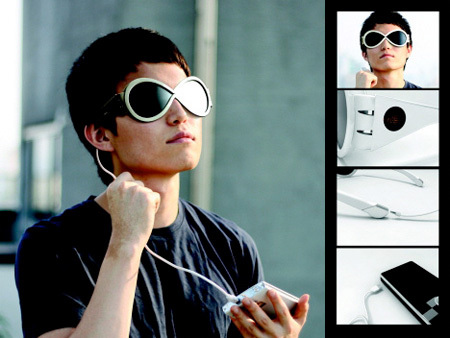 Recharge yourself and your electronics while relaxing outdoors. 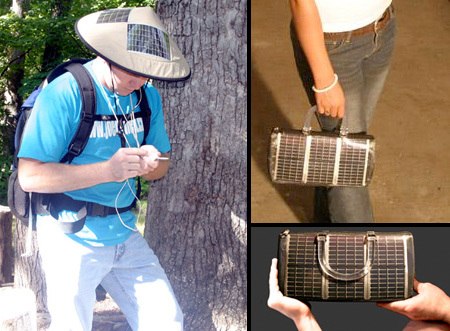 Stylish handbag and cool hat designed by Joe Hynek will convert sunlight into electricity to power your mobile devices. 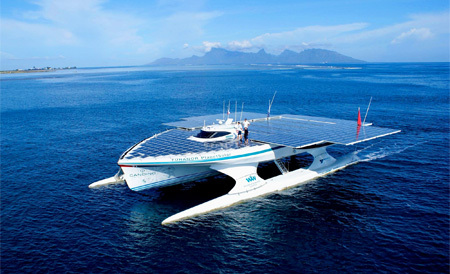 PlanetSolar boat uses solar energy to travel around the world. 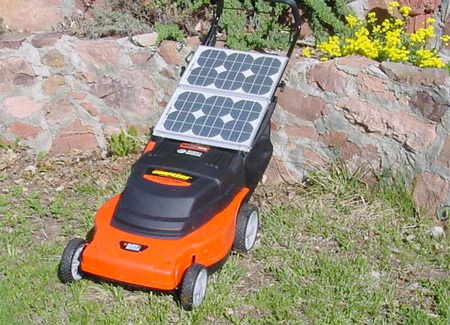 Now you can use clean energy of the sun to mow your lawn. 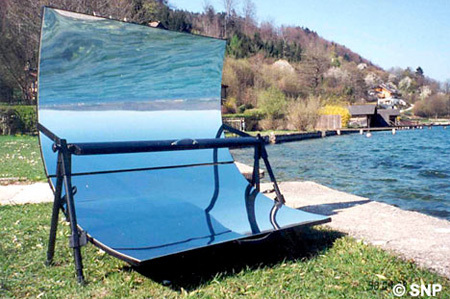 Modern grill uses mirrors to direct sunlight to the hot plate. This cool machine is a low-tech, low energy version of a laser cutter. 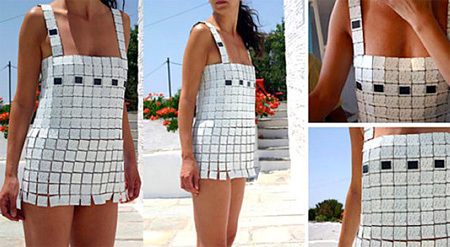 Day-For-Night dress made by Despina Papadopoulo is tailored with solar cells that are used to charge batteries of your devices. XOF1 solar car is an electric vehicle powered by 893 solar cells. Custom made bikini with solar film strips will charges your iPod. Lenses with solar panels collect energy to power electronic devices. 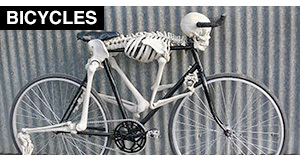 This will work perfectly in Asia country….and will be environmental friendly too…way to go inventors! The hat is hideous, but everything else is pretty cool. 10 points for the Solar camera strap!! let’s make solar devices that we can photograph hot women with and make our product “better”. 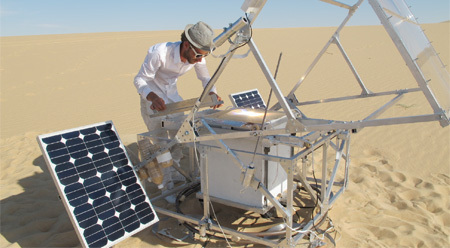 The solar powered shower has been around in one form or another for ages. I know I have used one for 20+ years. 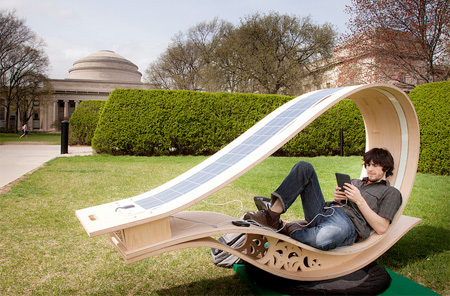 LOVE the solar lounge chair, beauty and function! 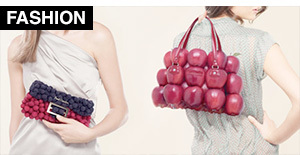 The solar powered purse and swimwear are actually not as ugly as i would expect them to be. 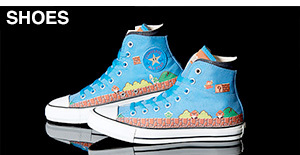 Me Like! 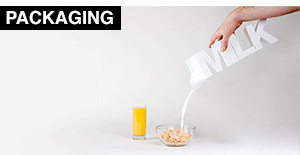 The solar powered printer is a fantastically clever device. The sheer genius of it! 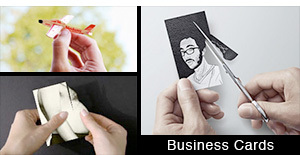 Technological and artistic, wonderful! I call BS on the lawn mower. Seriously doubt that 6 solar cels could create enough power to spin the blade fast enough to work well. Wait a minute… the solar bikini can’t be worn in the water! Is a swimsuit that can’t be used for swimming really an example of good design?? solar panels do more harm to the planet then they ever make up for in their lifetime.. Solar powered cars are a dream! Is there something like solar power farms like we have windmill farms? go about finding capital to help fund my solar concepts. I am realy glad the world is stepping up. Solar panels are infact pollution free easy to make and install. the only down-fall is, that everything you thought possible has already been invented. I was half way done with my designed and found out it has all ready been invented. That is hard to take in.